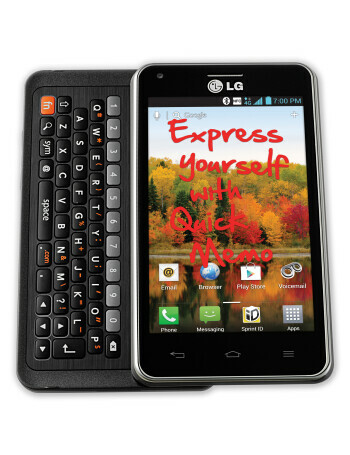 LG Mach is a smartphone with a side sliding QWERTY. Like the physical keyboard on some newer phones such as the Motorola PHOTON Q 4G LTE and the Motorola DROID 4, this QWERTY offers a dedicated numbers row. The LG Mach has a 4 inch WVGA display for your viewing pleasure and a dual-core 1.2GHz Qualcomm Snapdragon S4 processor is under the hood with 1GB of RAM aboard. 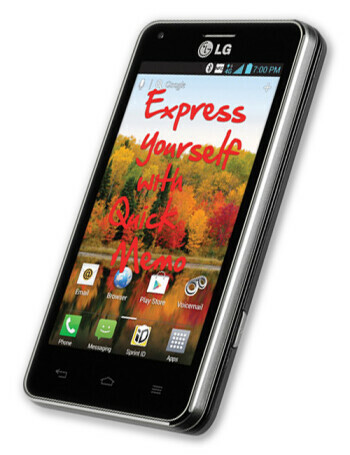 A 1700mAh battery keeps the lights while the 5MP camera on back records video in 1080p. The VGA front facing camera is good for taking self-portraits and engaging in video chat. 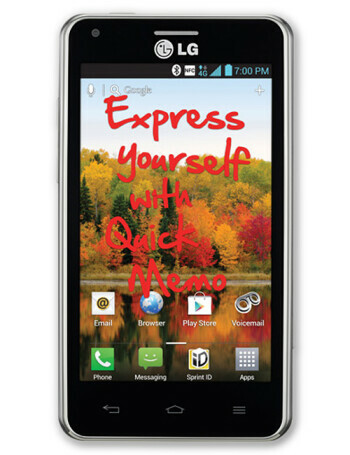 8GB of native storage can be expanded using the mictoSD slot on board and the LG Optimus UI runs on top of Android 4.0. 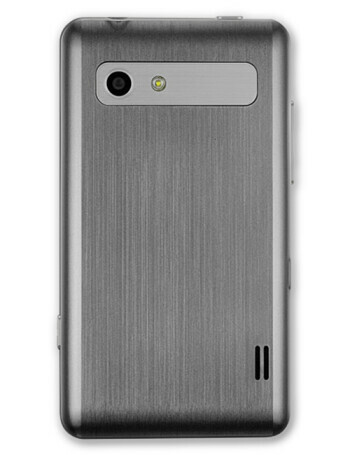 At .48 inch thick, the LG Mach is thinner than the Motorola PHOTON Q 4G LTE.